Give proper adjustments to your Porsche with Agency Power Rear Control Arms! Whether you're a road racer, drag racer, auto crosser or a street driver, you know how important the proper suspension adjustment is. 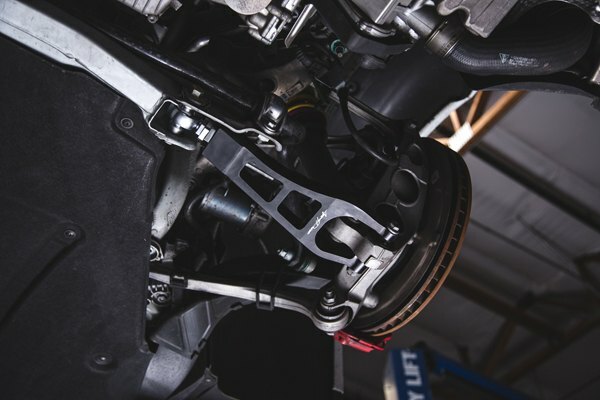 Guys at Agency Power are known for making top of the line performance components and they've released a highly functional, tested, and engineered to the limits, fully adjustable rear control arms for Porsche 911 models. They help to adjust camber and toe, improve rigidity and handling, and overall vehicle's dynamics. The 6061 CNC Machined arms are anodized in beautiful black color, feature the Agency Power logo and notched for easy adjustment. Each spherical bearing has CNC machined stainless steel fittings for a secure and safe fit. The full race spherical rod ends fit into a steel extension offering 2 ways of adjustability. Either side includes a jam nut for secure locking and safety. 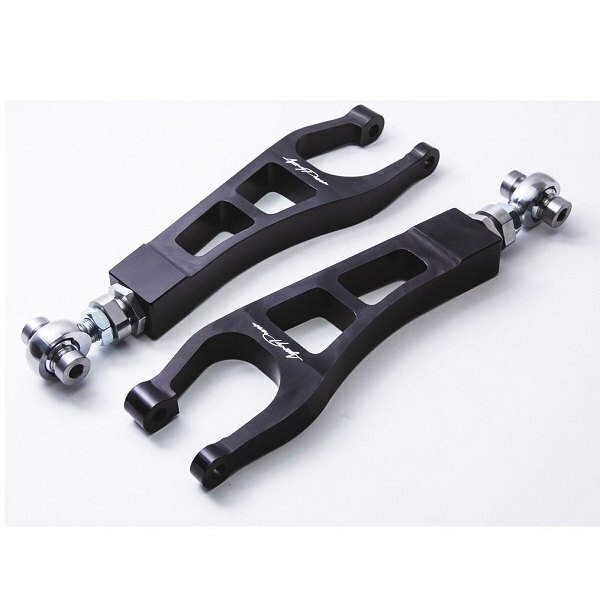 With this control arms on you would be able to get more aggressive track setup for excellent handling characteristics. 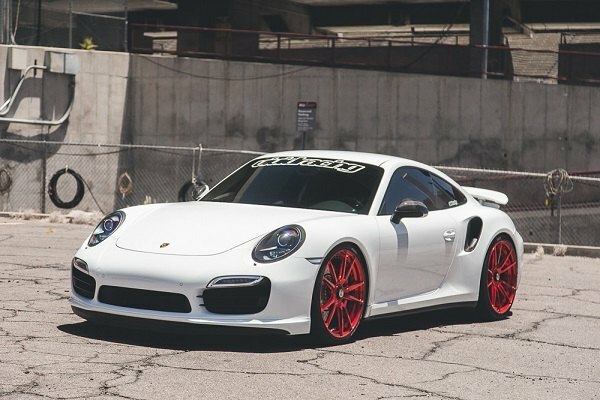 Improve the handling characteristics of your Porsche with Agency Power Rear Control Arms at CARiD! Last edited by carid; 03-28-2017 at 08:10 AM. Quick Reply: Give proper adjustments to your Porsche with Agency Power Rear Control Arms!